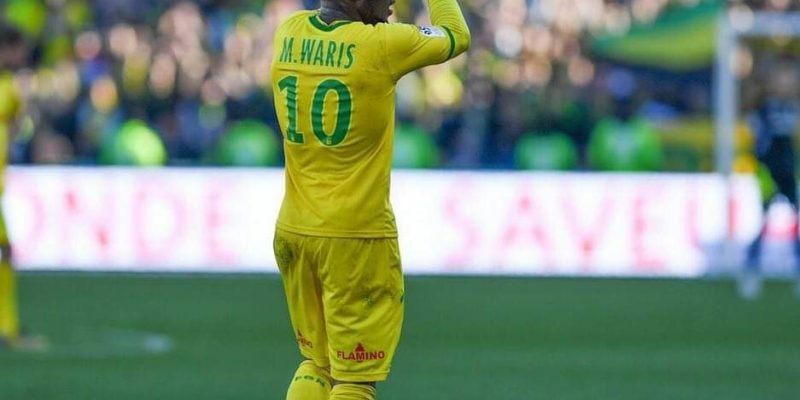 Black Stars attacker Abdul Majeed Waris came off the bench to shore up things for Nantes as they brushed aside Toulouse 2-0 to reach the semi-finals of the Coupe de France competition on Tuesday. 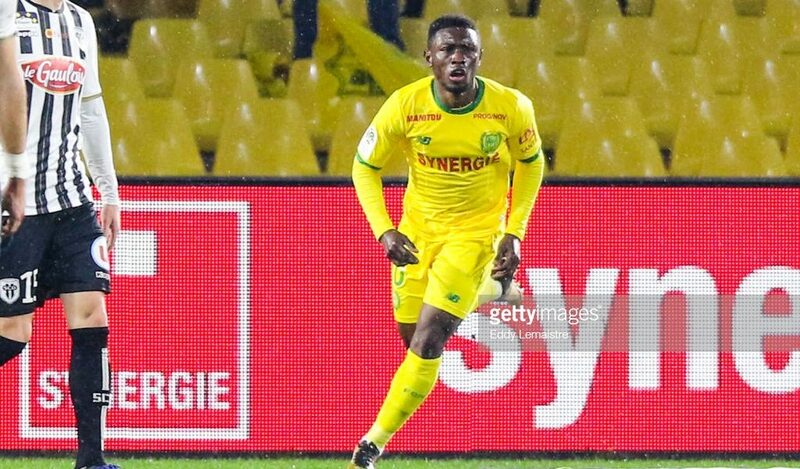 Nantes took a comfortable first-half lead through Anthony Limbombe and Kalifa Coulibaly and protected it throughout the entire duration of the game. 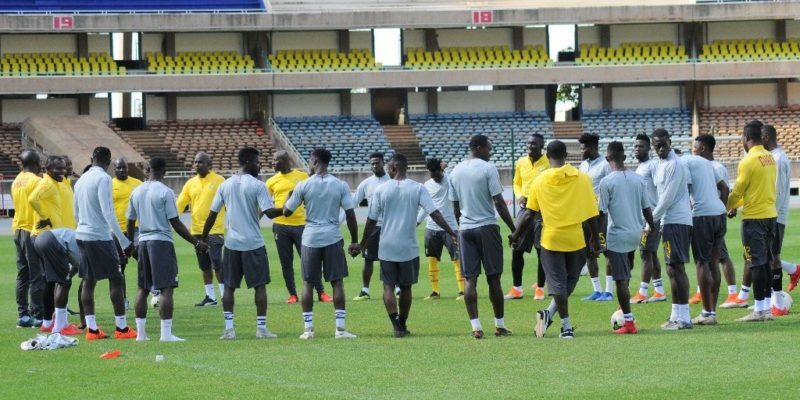 Waris was introduced on the 71st minute mark to pile up the pressure in attack on the visitors at the Stade de la Beaujoire and his presence liquidated the striking resolve of the opposition. French-born Ghanaian defender Enock Kwateng starred in defence as he played full throttle for the winners. Dijon, Orleans and Caen are the other clubs who have qualified to join Nantes in the semi-finals of the competition. 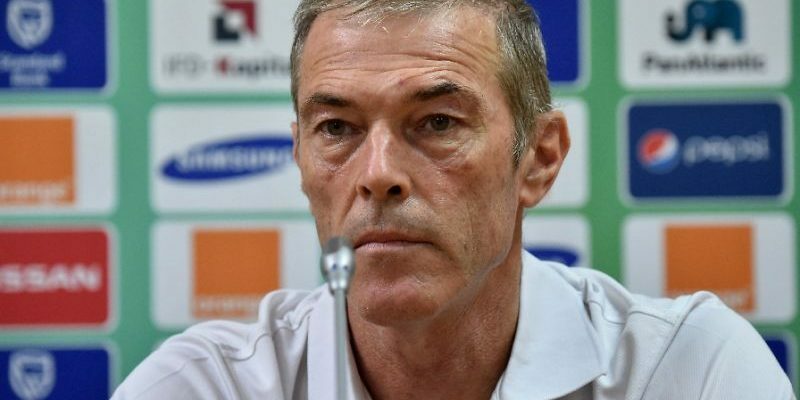 John Boye’s Metz missed out on the semi-final berth after losing 1-0 to visiting Metz in other games.